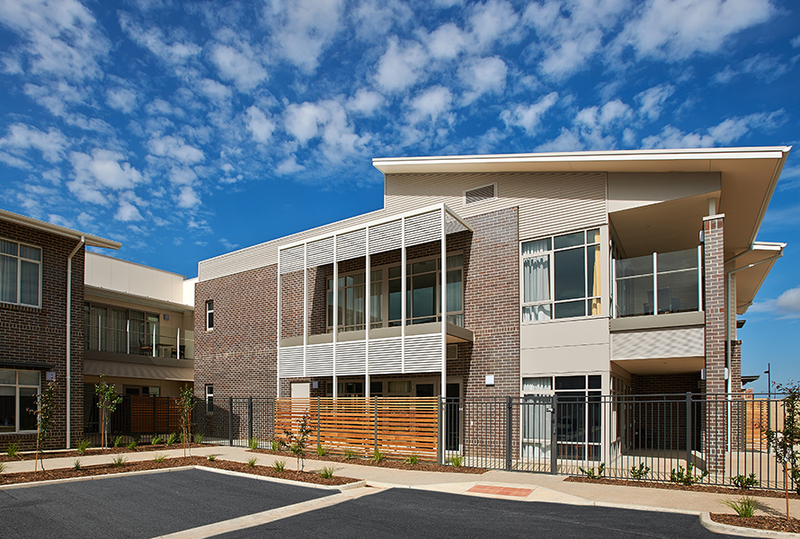 In 2009 Walter Brooke commenced master planning, design and documentation for a new 110-bed residential aged care facility in the developing Lightsview sub-division at Northgate. Undertaken in association with Swanbury Penglase Architects, Walter Brooke took the lead role. Arranged across two levels, it is oriented for optimum natural daylight into resident rooms and common areas. 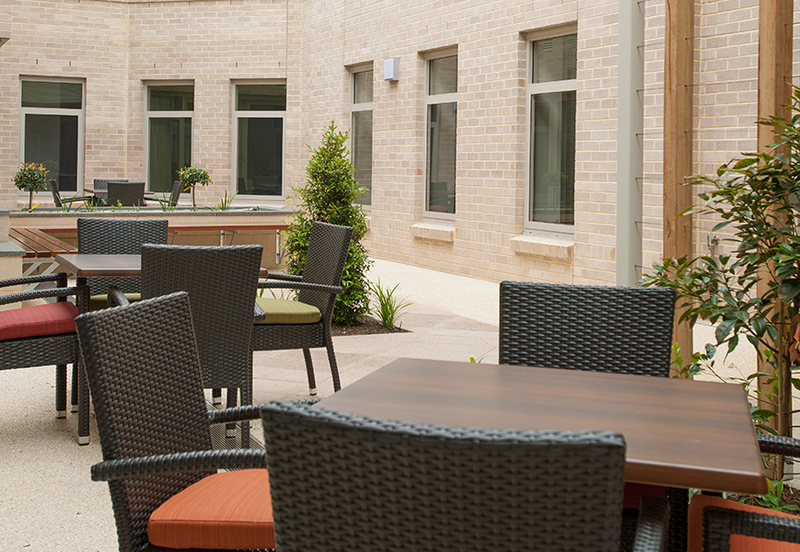 While it incorporates a dedicated dementia-care unit, the entire facility is flexible and able to split into smaller secure groupings to respond to higher-care needs in the future. The facility also includes specialised Allied Health / Rehabilitation and Transition Care opportunities. A community ‘hub’ with cafe/shop, library, internet, children’s play and ‘club’ is located centrally, while a large hall with a viewing gallery provides a connected activity focus for the site. Special attention has been put into a variety of active outdoor areas including ‘front-yard’/‘back-yard’ dementia gardens, activity shed and a mini-golfing green. 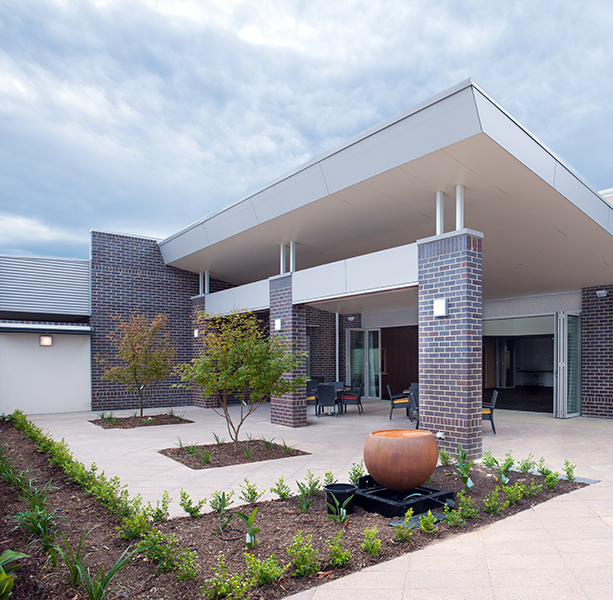 Walter Brooke’s extensive specialised expertise in aged care design has been implemented to good effect, as this facility has received excellent feedback including the Aged Care Association Design Award 2013.